I saw a very funny post somewhere. Someone said that she had started to celebrate Xmas instead, and will continue to do so until the Jewish people has agreed on how to spell Chanukkah! Sonja, that is a bit performed by comedienne Rita Rudner, I found a clip of it. The video above is almost 30 minutes, but the quote you mention starts at the 2:45 mark. Just start it and let it play, you'll get a taste of Rita's comedy style, and you'll hear the quote. I watched the whole 24 minutes of it! She's good. "you don't take the wrong turn in Europe - if you take the wrong turn in Europe, you'll be in another country!" LOL! Thanks for posting this, Chuck!! She's hilarious! Never heard of her before. I love how she delivers all those jokes with this "dumb blonde little voice" attitude! Thanks Chrissi! I really like that card. Gonna celebrate on Sunday with my parents, my son and gf, and some other relatives. I'm glad you both liked her. I'll explain something that was said at the end of the show, and why it got a big laugh. Whoever posted this to youtube did it in two parts, this was part two. At the end she's talking about her child asking her questions, and one of them was "why is my name Nefertiti?" and she says "Son, I once met a painter named Jethro". in Part one, she makes a joke about waiting too long to have kids, and now every name that she or her husband picks reminds them of someone that they hate, so they can't give the child that name, and they were left with either Jethro or Nefertiti. Then she tells the joke about the painter who won't fill in the holes, so she bring him in as "the painter named Jethro". I first saw the pic as a thumbnail, so it took me a second. I guess they were trying to be ecumenical in my public grade school. 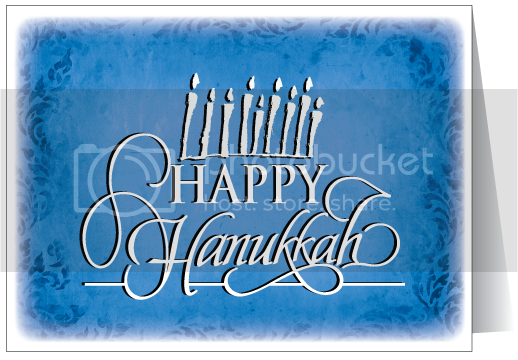 Fifty years later I still have the Hanukkah song we used to sing stuck in my head! 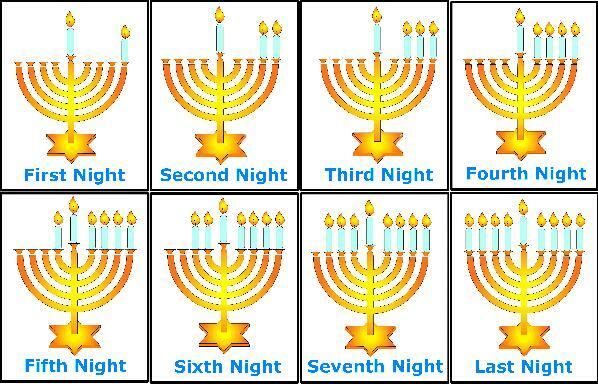 Hanukkah, oh Hanukkah, come light the menorah! 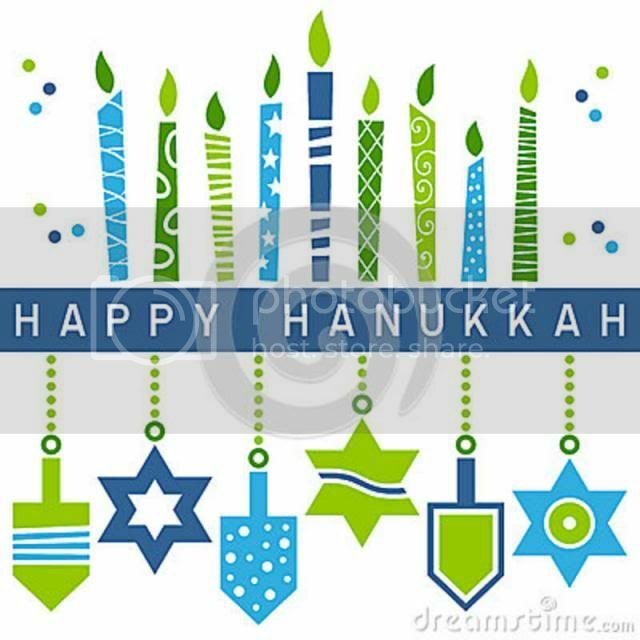 Hanukkah, oh Hanukkah, let's all dance the hora! He was fearless, courageous and bold! 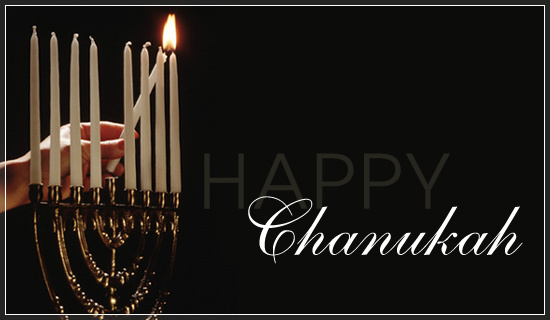 I am happy that I have not heard any of Adam Sandler's Chanukah Songs. 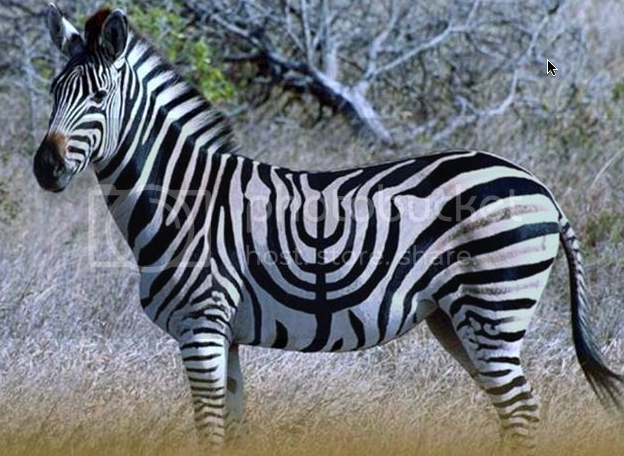 Thanks for the Chanukah greetings, y'all! LOL at the plastic menorah!